Fuel-injected 449 cm³ liquid-cooled, 4-stroke Single delivers hard-hitting power from low- through high-rpm. The broad powerband and responsive throttle offer a broad spread of torquey response that enables racers to get on the gas and go even from down low. 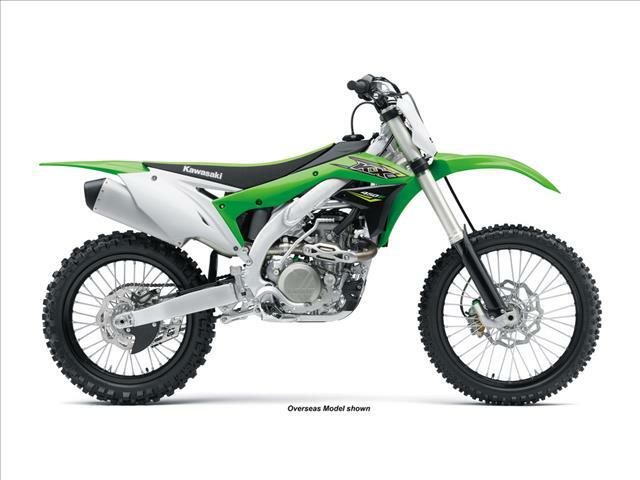 Race-inspired tuning and parts like the high-performance bridged-box bottom piston (a mass-production first when introduced on the 2010 KX450F) ensure top-level performance right out of the box. 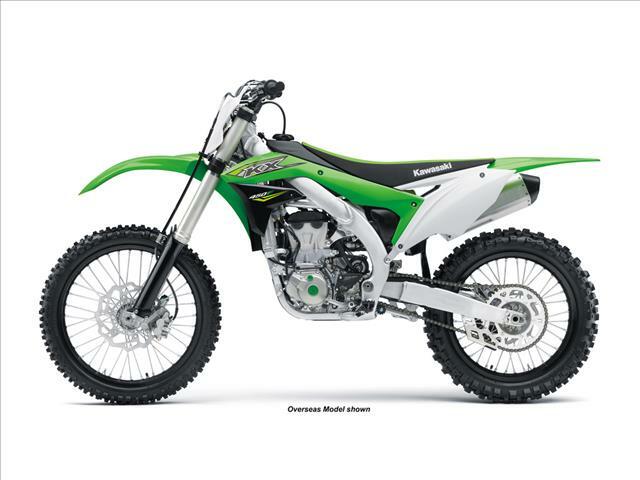 First introduced in 2016, the offset cylinder and numerous changes to the intake system offer even more power, the exhaust system matches local regulations, and the accessory KX FI Controller enables map calibration without a PC. 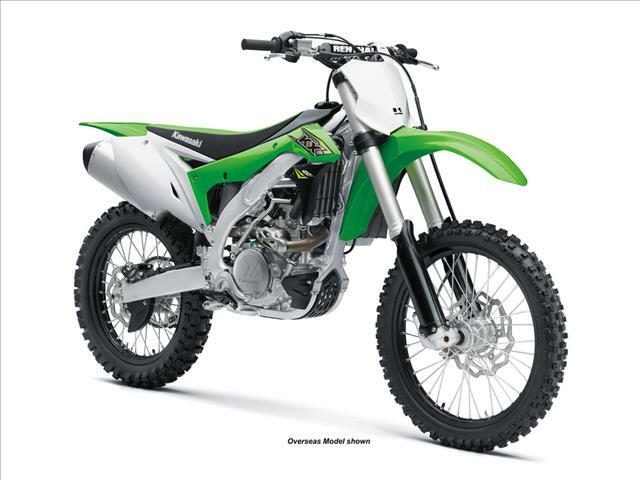 With a light chassis, the engine also benefited from a low weight design, both combine to produce an awesome motocross package.